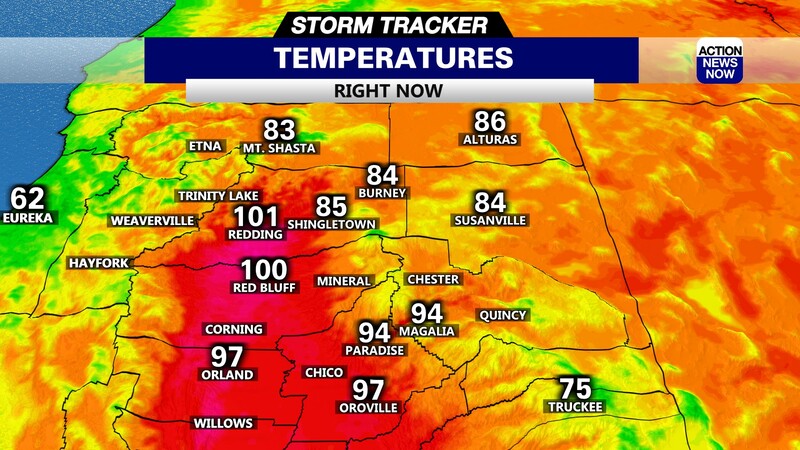 Shasta County is on the very top of CAL FIRE's list of high-risk fire areas in California. 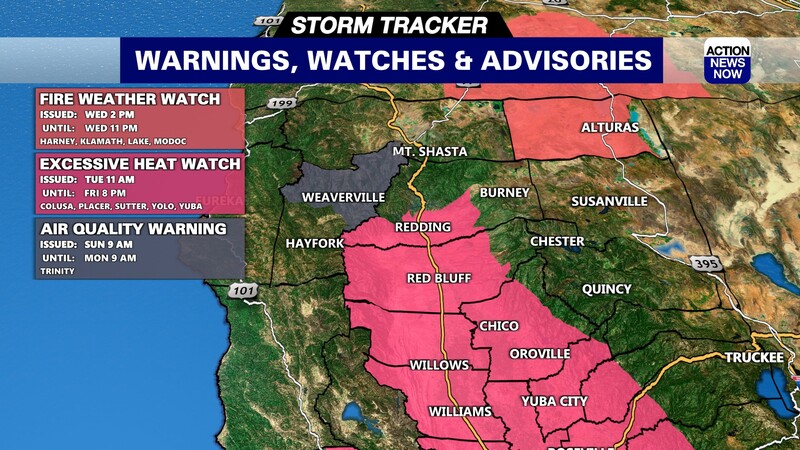 SHASTA COUNTY, Calif. - Shasta County has a prominent place on a newly released CAL FIRE list showing 35 areas in the state considered "high risk"for wildfires. The Highway 44 corridor around Shingletown is in the top spot in the entire state of California. 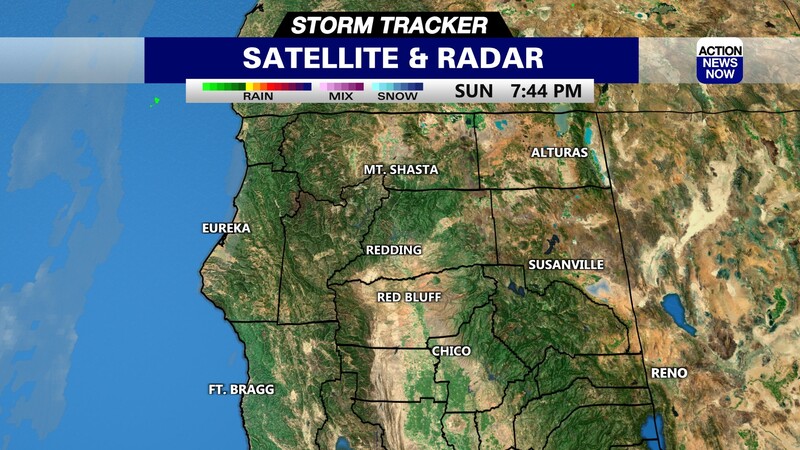 The other two areas in Shasta County include the area west of Redding where the Carr Fire burned through last year and the area of China Gulch. According to Assistant Chief of the CAL FIRE Shasta-Trinity Ranger Unit Scott Jones, "What we've seen over the last several seasons, not just 2018, but with the Carr and the Camp specifically is the impact that it's had on the community... the need for evacuations and being unable to provide those in a timely manner because the fires have been so intense, so extreme." CAL FIRE's aim is to identify areas where preventive measures should be enhanced, including removal of dead trees. clearing vegetation and creating fuel breaks.